Equip your team for amazing rehearsals. along to the master in 8 keys. Stream over 1,250,000 mixes created for rehearsal from a growing catalog of over 10,000 songs. 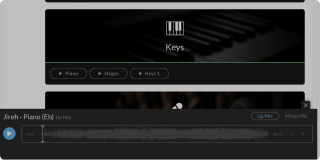 Access every part of every song in eight keys and stream the original song - all for one affordable monthly price. Share mixes with your team members in Planning Center or create your own setlists. Rehearse a part from any song. Discover the parts that make up the original song. 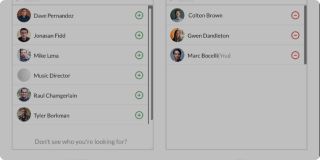 Create a setlist and share mixes with your team. Help your team come prepared. Schedule your team for a service and give each person access to their part. Getting started with RehearsalMix is easy. Start a 30-Day Free Trial today, cancel at any time. Rehearse any song from our catalog of over 10,000 songs. It’s amazing how much you can learn from the original recording. Choose your songs and add them to a setlist. Send your team a setlist and they’ll be rehearsing parts in no time. Subscribe and securely connect your Planning Center account to your MultiTracks.com account. Import or link people from Planning Center and give them RehearsalMix access. Add mixes to songs and automatically get song data and album art added to a song page. Listen to mixes directly from Planning Center. Original Song and up mixes included. Schedule and send setlists to your team. Search through over 10,000 songs with mixes available and send to your team to rehearse. Manage all of your upcoming services in one place. At the heart of what you do is the people you serve. Add your team to your account and give them access to RehearsalMix. Learn more about adding people. How do I subscribe to RehearsalMix? Click Start Your Free Trial from anywhere on the RehearsalMix page. From there you'll get a short run-down of the main features of RehearsalMix and info about billing and pricing. You can share RehearsalMix with an unlimited amount of people for free during your trial. Where can I use RehearsalMix? 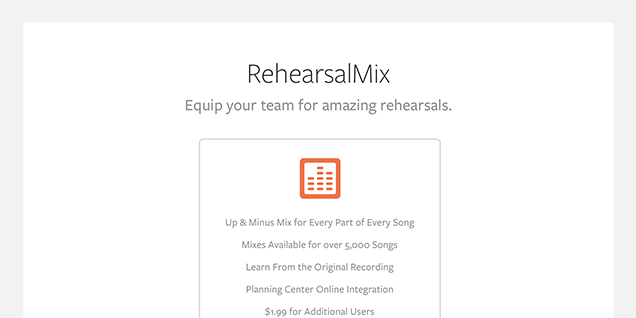 RehearsalMix is available by searching for a song and rehearsing directly on the RehearsalMix tab of that song, creating and sharing a setlist with your team, or rehearsing directly on Planning Center. Can I use RehearsalMix with Planning Center? Yes, you can use RehearsalMix directly on Planning Center. After subscribing to RehearsalMix, you'll need to connect your Planning Center and MultiTracks.com account. Learn More. What happens to all my previous RehearsalMix content? 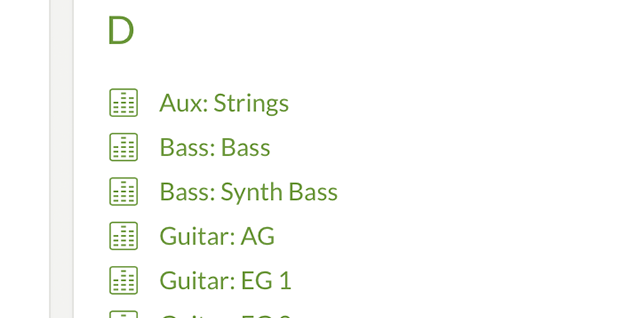 If you'd like to download your previously purchased mixes, you can log into your account at RehearsalMix.com and download your mixes there. Learn More. Can I use credits to pay for RehearsalMix? If you have eligible credits, you can convert those into a Prepaid Subscription Balance to pay for your subscriptions including RehearsalMix. Learn More. Can I give other people access to RehearsalMix?